The BagBoy Trekker Ultra Lite Stand Bag ticks all the boxes in terms of weight, carrying comfort and storage for 18 holes of golf. 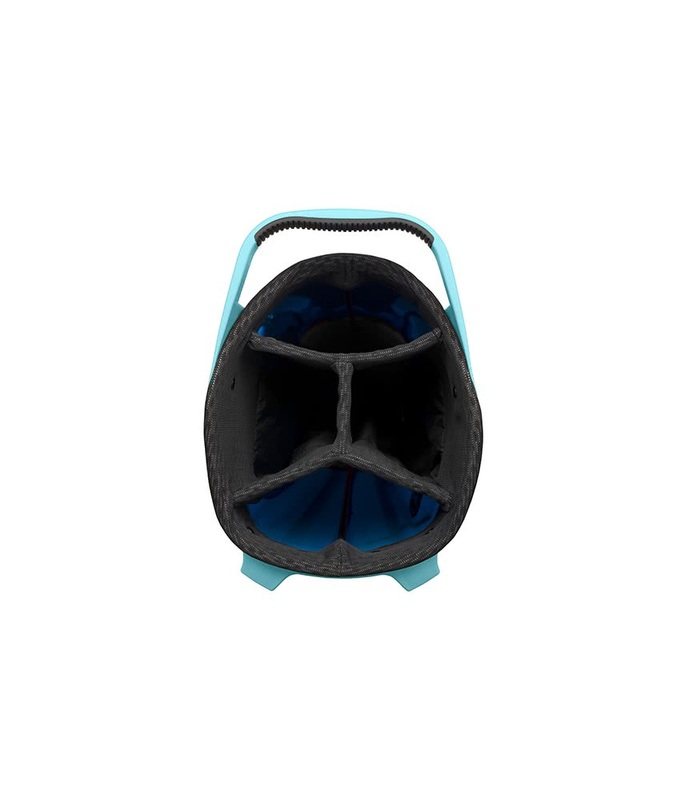 BagBoy have used an ultra lightweight and durable construction that delivers an empty weight of 1.36 kg. A four-way organiser top featuring their Individual Divider System provides excellent club management and prevents the grips crowding at the bae of the bag. 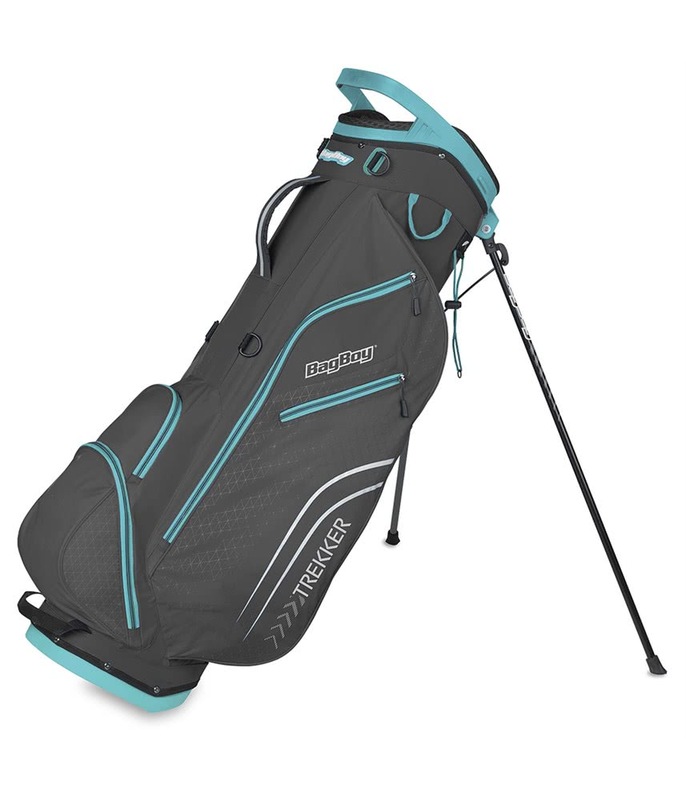 An integrated grab handle and a further two along the spine of the bag makes lifting, lowering and loading much more comfortable. 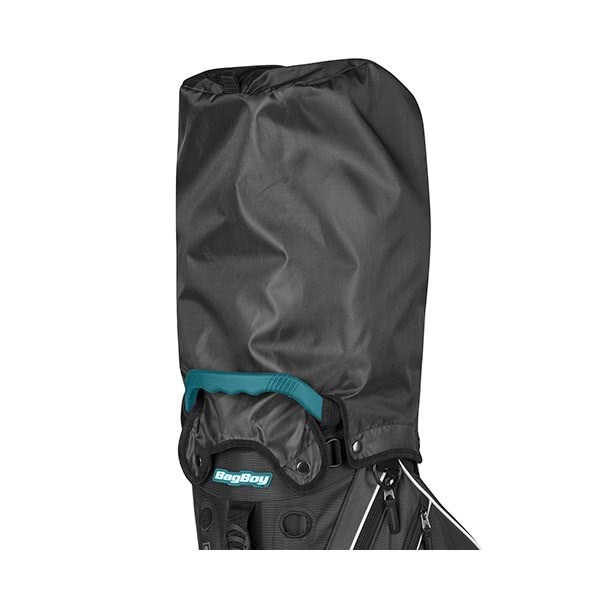 BagBoy have used a total of five pockets in the layout of the trekker Ultra Lite Stand Bag. 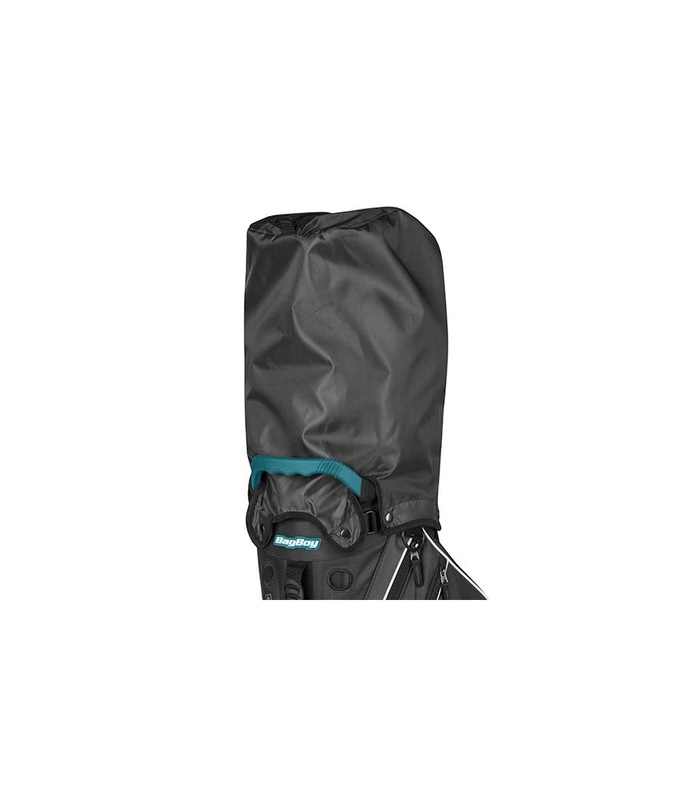 The pocket configuration has been positioned to provide easy access while on the move. Included in the pocket layout is an oversized apparel pocket, a lined valuables pocket and multiple accessory pockets. A top mounted stand mechanism featuring non-slip pads provides excellent stability on all type sof surfaces. 4 way organizer top with full length individual dividers (IDS). Soft-grip lift assist handle integrated into top. Ergonomic padded double shoulder strap and hip pad for walking comfort. Rain hood with dual access. 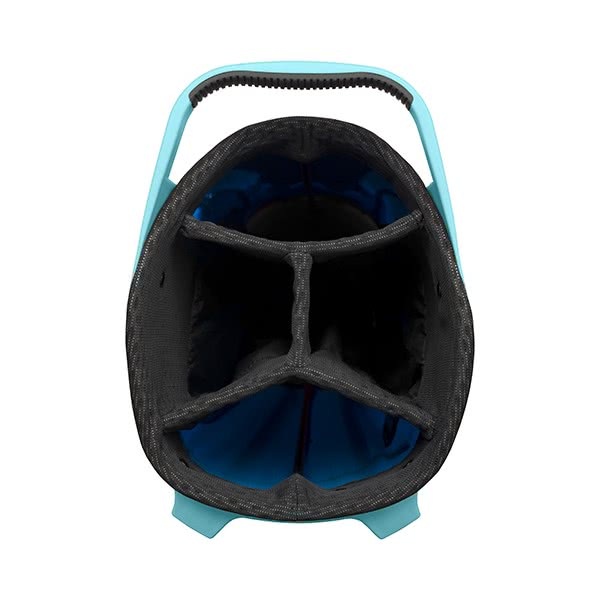 5 zippered pockets including: Side panel pocket, Accessory pocket, Fleece lined valuables pocket, Full-size garment pocket, Full-size ball pocket. Lightweight durable stand legs with slide-resistant traction feet.